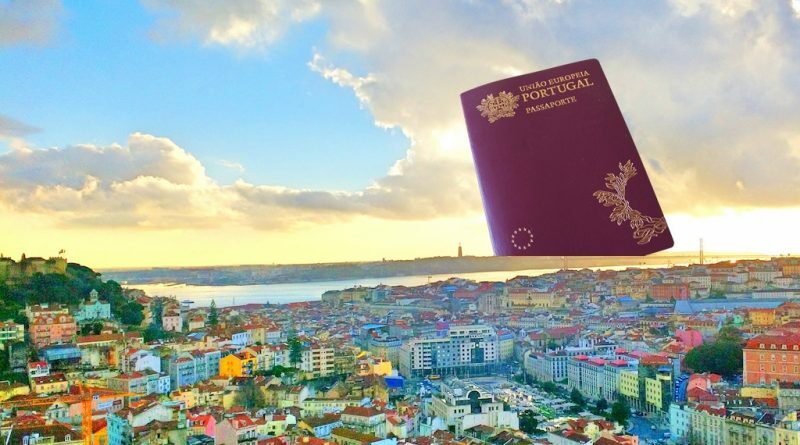 As the first batch of golden visa holders completing their five years of residence in Portugal have started to trickle through, reports confirm that the investors are obtaining not only permanent residence (PR) permits but also citizenships after physically residing for just 35 days in the country. A great deal of uncertainty has always surrounded the question of whether participants in Portugal’s golden visa program would in the end, after holding the temporary golden visa for 1+2+2 years, qualify for a) permanent residence status and b) citizenship. The rules stipulate that to obtain permanent residence, an individual must have been legally resident in the country for five consecutive years. 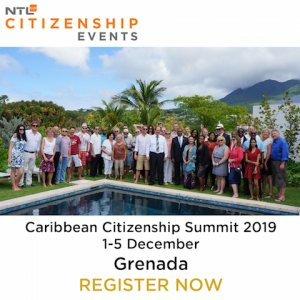 Until recently, only those who had held PR for at least a year could apply for citizenship, which meant an investor would have to wait until year six to apply. Was it to merely hold a valid residence permit for five consecutive years? Or did it mean that an individual had spent the majority of his/her time in the country during the preceding five years, i.e., being physically resident in Portugal? Since Portugal’s program only began in earnest in 2013, nobody would know for sure what the answer was until early-to-mid 2018. The UK provided an unsettling precedent. 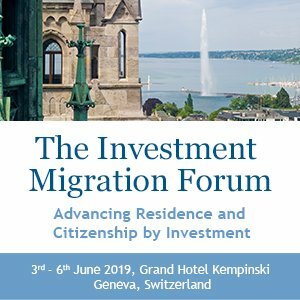 Its residence by investment program, the Tier 1 (investor) visa, was the only golden visa in the EU to have existed long enough for its participants to reach the PR/citizenship stage. And the UK’s policy on the matter did not give participants in Portugal’s program much cause for optimism. While Tier 1 investors do receive PR (ILR) after five years – or as little as two if they’ve used the fast-track option – they only do so if they’ve been physically resident in Britain for at least six months during each of the preceding five years. This criterion, furthermore, also applies to the main applicant’s spouse. The requirements for naturalization eligibility in the UK are stricter still; The individual must not have been physically absent from the UK for more than 450 days during the five years of residency, and no more than 90 days in the year immediately preceding the citizenship application. Moreover, contrary to the PR criteria, each family member in the application is on their own “clock“, which means only those family members that have fulfilled the physical residence requirement qualify for naturalization. In light of the above golden visa precedent set in the UK, Portugal’s position on the matter was never a foregone conclusion. Thankfully, tangible examples are now confirming that participants in Portugal’s golden visa program are not only receiving permanent residence permits and qualifying for citizenships; they’re doing so after having spent as little as 35 days in the country during the last five years. Speaking to Investment Migration Insider, João Cunha Vaz, a Senior Partner at EDGE International Lawyers based in Lisbon, attests to the favorable development. “The reality is that at this stage we already have several clients who have transitioned their temporary residencies into permanent residencies, having complied with the minimum stay requirements applicable to the Golden Visa,” Cunha Vaz explains. 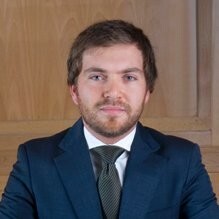 “This is absolutely real and, with the recent change in the law enabling an applicant to request citizenship after five years of residency, we are now starting to have the first Golden Visa residents applying for citizenship,” he adds, and confirms that those now applying for citizenship are doing so on the basis of only having spent 35 days in Portugal. Vaz is also careful to point out that basic proficiency in Portuguese remains an inflexible criterion for naturalization. “This requirement is fundamental,” he says. Once the initial five years of holding a golden visa are complete, applicants will also have the option to free themselves of physical residence requirements altogether. 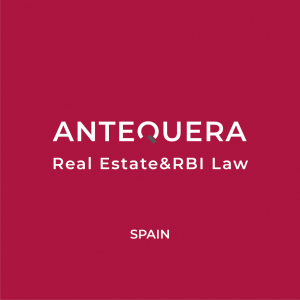 “There is also a new category of permanent residency recently created that allows for an applicant to obtain permanent residency without then having to abide by any minimum stay requirements in Portugal. This is given to the applicant for five years (renewable every five years) and does not impose any minimum stay requirements,” notes Cunha Vaz. 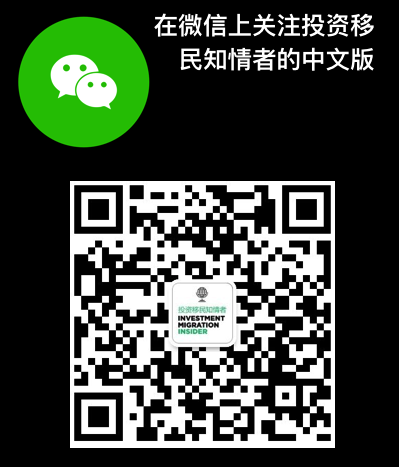 The investment migration industry could not have hoped for a better outcome of the long-pending suspense. Golden visa practitioners and applicants – present and prospective – will be relieved that the uncertainty of a different interpretation of the law no longer looms.